Hello and welcome to the second and final part of blog 11! 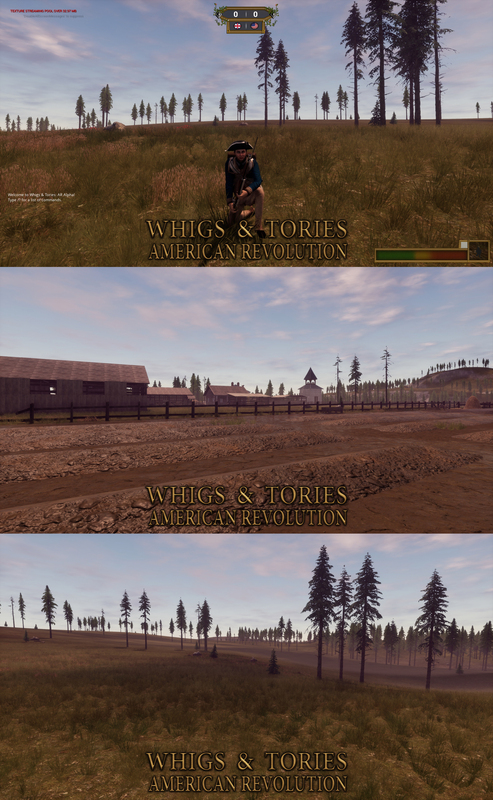 We 've been busy creating new maps, fixing bugs and implementing other useful gameplay features for our alpha testers. Polishing the game in general. As you can see in the video below, there is a server up and running and the game can be distributed. We, as developers, do not feel that it is quite ready yet for alpha testing. We don't want to rush things, especially now that we are getting closer to our goals for Alpha and we certainly don't want our alpha testers to feel cheated. Fear not however, alpha time is nigh! Our next blog (Blog 12) will be the Alpha release and it will be published once we have perfected melee (we know what's wrong, don't worry) and have fixed a couple of other things. 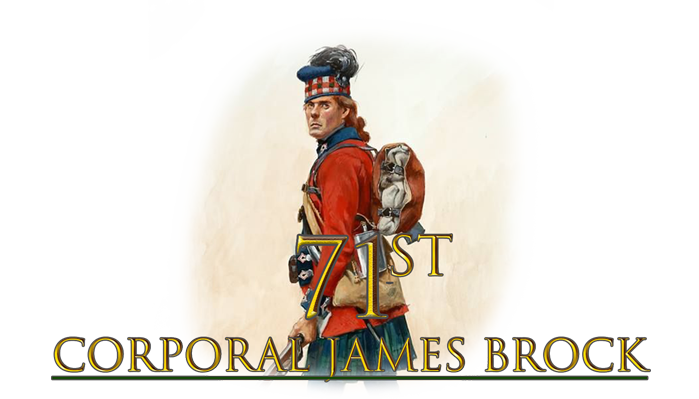 7th Fusiliers Official asks: What regiments can we expect to see? Saris asks: Will there be naval battles and will we get to use the turtle? Answer: We'd like to do naval but not in a way that's been done before. No the Turtle will not be in WaT. 1. Will there be different types of muskets for different classes (units/regiments). 2. Will you be able to aim down the musket not like in holdfast but i mean actually look down the sights because they did have sights front and rear. 3. How far into the alpha are you? 1. Will there be wounded animations if so how long will the animation last. 2.Character customization for this will there be ways to create your own face have a variety of different beards glasses and hairstyles? 3.Uniform customization for deciding how clean or dirty the uniform is such as having the option to have holes in the uniformed dirt and dust all over. 5. Will there be voice chat if so how will it work in game? 6. Will there be gore? Answer: 1. Yes and not too long maybe 2-3 seconds. 2. We will allow people to create custom faces but hair will models that you can select which you want. 3. No 4. Will show this in a blog. 5. Yes, you'll be able to talk to people near you. 6. Yes, legs will be blown off. 1. How many players do you want to be able to hold in 1 server? 2. Are there some spec recommended requirements already? [VG]LeRoyaliste/Baptiste Asks: can we expect a French army in the first versions? or when are you going to create it? Answer: France will be in the final release along with Hessians. Thank you for reading Blog 11 [Part 2]. Check out our older blogs! Very nice, can't wait for the alpha! Awesome!! Can't wait to play I've really enjoyed our events on the mod recently and its a nice way to get hyped up for it! Whoo hype! Alpha soon baby! Nice work! Keep me hyped! We're very happy with the response so far thank you all! Server settings going to include Melee Speed? Anyways I see good progress and keep it up! Can't wait to play the game. I would love to visit the snowman. Just to know if he is fine. You will get to do that, don't worry. We have some fun stuff planned for the snow map. Snow days are the best!